It takes a lot of work to get ready for your first game, from buying the required books and models to learning the rules. Now, that you’ve picked your army, read everything you need to, it’s time to play your first game! As I suggested in the last article, I would go for a small game around 50 power level, or around 1,000pts. The idea is to learn the rules in a game setting, and not be overwhelmed, and I find small games are great for that. Here’s a list of things you should bring to your first game, and every game for that matter. and codex/index. You will be referencing these a lot to commit everything to memory. Do not forget your army list. Have an easy to read list with you covering all your units, their stats, wargear, cost and special rules they may have. It’s much easier to just reference the army list with just the things you brought with you than going through the codex for everything.
. You do not want to have to roll 20 dice but only have 5 with you. Batch rolling like that, when you don’t have enough dice, is confusing and slows things down. I would also recommend you pick up 12mm dice. 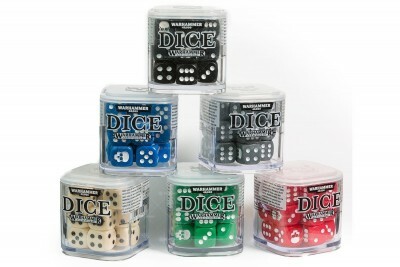 They are smaller than standard dice, which are 16mm, and allow you to more easily roll a lot of them at once. Plus, being smaller, if they bump into models on the table they are far less likely to damage them. Those 16mm dice can hit with a pretty good impact. You can buy a brick of 36 x 12mm dice at most game stores for pretty cheap. Don’t get any dice smaller than 12mm. They are too small to roll really well and can be very hard to read quickly and easily. Make sure to bring along a tape measure. Don’t use those old-school measure sticks. Those are inaccurate and don’t go beyond 18″. Most hardware stores will carry tape measures for pretty cheap. You don’t need a big bulky 25 ft. tape measure either. Find something that fits comfortably in your hand and is at least 6 ft. long. If you aren’t using a psyker then these cards won’t matter. If you are using a psyker then I highly recommend getting a deck of the psychic power cards. Not only are they affordable, it makes remember what powers you have much easier. It’s also great to use to put next to units to indicate what effects they have on them as you cast your powers. 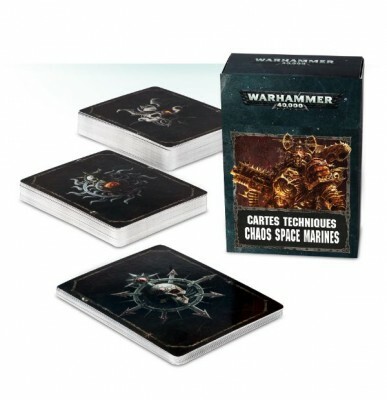 With 8th edition, Games Workshop has combined all the cards you need into one deck that you buy with your army. That deck will have your psychic powers, Maelstrom of War cards, and also the stratagems. I absolutely love playing Maelstrom of War missions. However, for your first few games I would recommend playing the Eternal War missions, which are the more standard ones in the rulebook. The Eternal War missions are simpler to play and for your first few games, where you are focusing on learning a lot of stuff, it’s a good idea to play these. as they will make your life infinitely easier. You can play Maelstrom using the rulebook but it is a very cumbersome way to go about it. There are a few things you should cover before the game begins just to be clear with your opponent on things. Table Preparation – Before you and your opponent do anything, go over the terrain on the table. I’ve seen many arguments over terrain because players didn’t go over it before the game. Make sure you and your opponent agree on what is what so there’s no confusion later on when dice rolls matter. It’s just a great rule of thumb for all games. 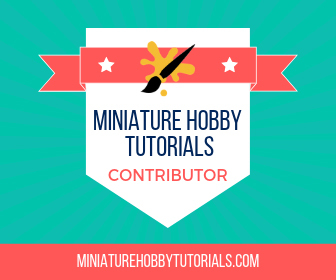 Your Army List – It’s common courtesy to explain to your opponent what you have for an army list and to go over any rules for your army that they may not be familiar with. With so many armies in 40K and so many rules, even veterans have a hard time keeping up with everything. Of course your opponent should do the same so you understand their army as well. Don’t worry about getting overwhelmed when your opponent explains his/her army. Once the game gets going things will start to stick more than getting the initial read-through. What you should be focusing on ultimately is learning the game, not trying to win. If you forget how something works then look it up in the rulebook or your codex/index. I would avoid asking your opponent too many rules questions. Not so much because they may be wrong, but because you’re going to learn better if you’re finding the answers yourself. I find being able to relate a game situation with a rule makes it much easier to remember. Your first game you should be working on the basics of getting through the phases of the game: movement, psychic phase, shooting and assault, as well as memorizing your army’s stats and wargear. If you can nail down those things early then it will greatly improve the pace of your games and allow you to begin focusing more on strategy and tactics. Ultimately, just have fun with the game. You only get one first game so enjoy it. I still remember my first game nine years later. There’s nothing quite like it. Something we do where I play is discuss the game afterwards. I’ll talk to my opponent about what I could have done better, what mistakes he/she thought I made or what I might have done well. I in turn offer the same to my opponent. It’s a great way to grow as a gamer and something everyone should do.
. Your first game is going to bring up a lot of questions and scenarios you had not expected. Consulting the rulebook while a game is fresh in your mind is a great way to help hammer home the rules. You will inevitably have some questions as well and your mind will start churning with ideas for your next game. At this point I would also suggest holding off on making new purchases for your army. It’s going to take more than a single game to realize what you need next. After a few games, with a better understanding of the rules and your army, you will start finding elements of the game you really enjoy, which will in turn impact your buying decisions. You should make informed purchases to avoid buyer’s regret, something many of us have done on a whim. When you do get ready to pick up some new stuff, I’ve got a guide to help you save money doing it. Again, just have fun with your first game and enjoy the experience. The thing I love about 40K is it’s an all-inclusive hobby. Playing games gets me motivated to build and paint my army. All facets of the game bleed into one another to make it one of the best hobbies there is. 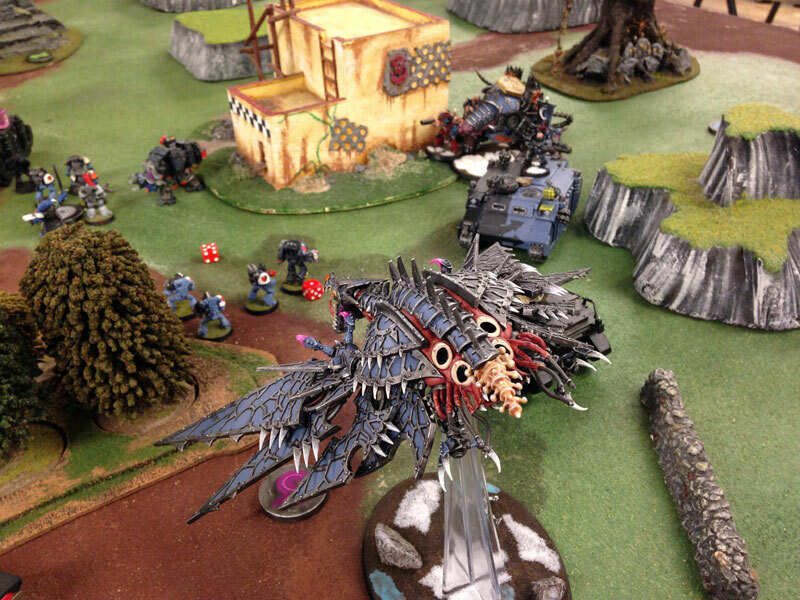 Reading Material – I found this great article about 8 beginner tips for learning 40K faster that’s well worth the read. 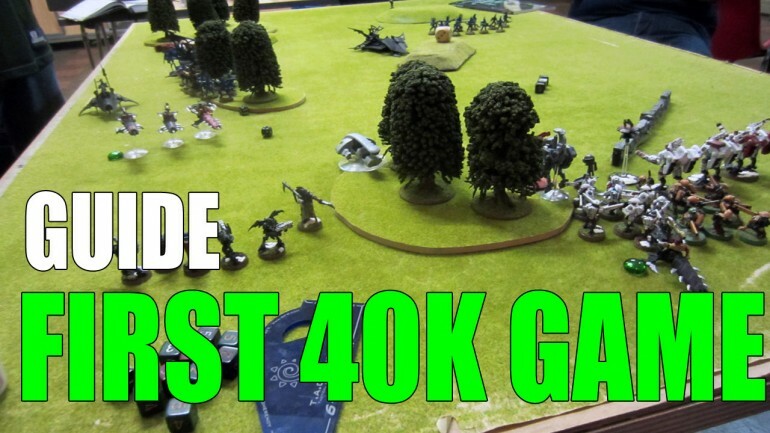 I have also written a guide to playing 40K faster that should be helpful as well. That’s pretty much what I wrote, though I just added in now the bit about special rules. Can’t really think of more to say on the subject other than to have that info on the list you bring. 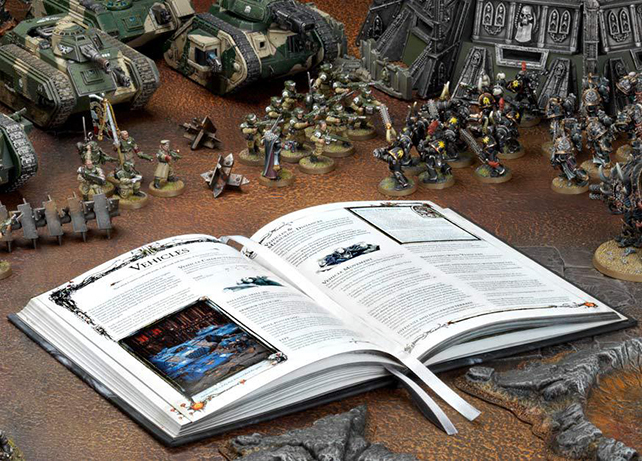 That’s the goal, to provide a resource to fledgling 40K players. Hopefully it serves as one.